Are you an Instagram addict? If yes, I bet, you would have already installed some of the most promising image editing tools to give your images a leading edge. But then again, wanna check whether our tastes match with regards to best of the photo editing apps on Instagram? Are you a selfie person? Put simply, do you click selfies at every opportune moment. Well, then FaceTune could make a perfect choice. The app helps airbrush your skin, and, also leaves you teeth glowing white. The app is available both on Android and iOS. Sure, the app store offers tons of apps that help create short animations and videos that loop. 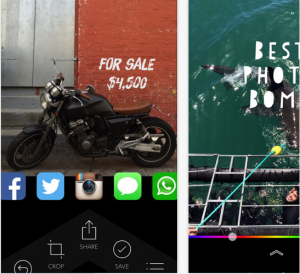 However, if you are looking out for one of the original apps, Phhhoto perhaps could make for a good choice. Recording a photo is pretty much straightforward on this app. Just tap the glowing green signal and the app gets into action: helping you record a series of successive frames and then looping them together to create one cohesive animated shot. Available on iOS and Android. Aviary helps in crafting some awesomesauce photos. Set up with hundreds of free, and premium filters, stickers, frames, touch-up tools and more, the app helps create and share amazing images. Plus, it comes with a meme generator as well. Freely available on Android and iOS. And, in case, you are on a look out for some advanced features, try in-app purchases. VSCO is yet another excellent app to conjure up a perfect image. It comes with presets and advanced camera controls. But then, being an app is just one thing. 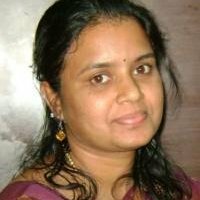 It’s also a platform to explore content from people you follow. And this content could be some excellently curated work from your community, or some editiorial content from VSCO originals, themselves. Again, this app is available for free on both Android and iOS. 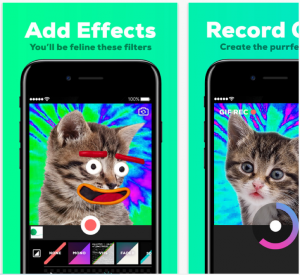 If something really weird and goofy is on your mind, try Giphy Cam. The app helps craft some goofy GIF video posts, straight away. The videos could be fun to look at because it offers a chance to record some crazy moments of your lives, when you suddenly went - er - off the rocker. You could even import the GIF videos directly into Instagram and edit them further. Available on iOS and Android. This app is an amazing mix of a photo editor and an interior decorator of images. 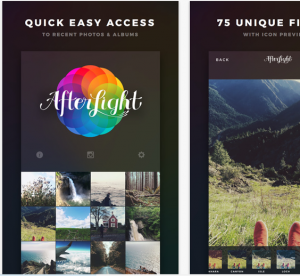 Set up with 56 filters (including vintage filters), 66 textures and 75 frames, the app lends an ultra-modern feel to images before you post them on Instagram. 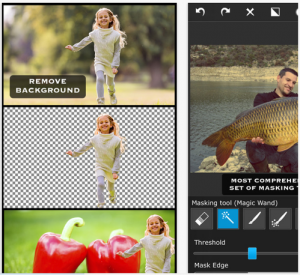 In short, it’s one of the best image editing apps. Freely available on both iOS and Android. Does Snapseed ring a bell? Hope it does. Seasoned mobile photo professionals, or even those starting out know about it because the app is set with redeye reduction, tilt shift, textured filters and straightening – some of the best-known tools that have always been part of Instagram’s built-in filters. The app should be on your must-have list, specifically if you want your image elements to pop up. Available both on iOS and Android. 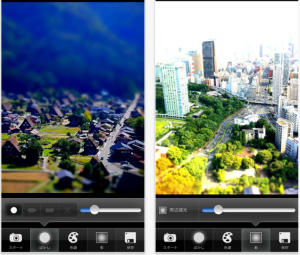 If Instagram’s Tilt Shift has whetted your appetite, try TiltShift Generator as well. The app lends a trivial but meaningful effect to your images. Best for touching up your landscape images and even outside views ( for instance, shop’s entrances). Available on iOS and Android. Don’t you lie to me on this one! Haven’t you ever gone around mixing and matching your face with Arnold’s body and vice-versa? And then, haven’t you gone around fooling people making them believe those are real, and not fake? Ah! Just joking. 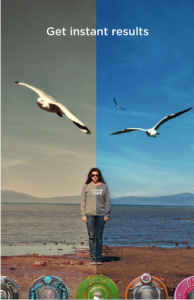 But then again, if you really want to do it, Superimpose is the go-to app. 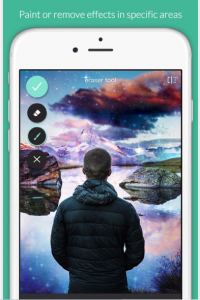 Use it to change the background images, swap faces, blend images and much,much more. 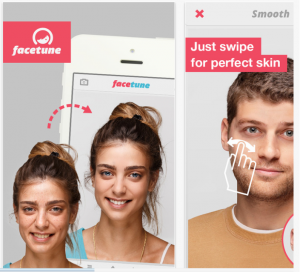 Even businesses could use this app to apply changes in the background. Available on iOS and Android. If creativity for you is part images, part text, try Overgram. Thanks to an assortment of font selections that not only helps in creating an image but also helps in whipping up a beautiful copy to perfectly match with you images. Again, if you are a quote addict, Quick is the right tool to bring those quotes alive through images. Available on both your iOS and Android. Sometimes it’s important to post images next to each other to ensure the continuity of the concept. For this, PicFrame is the perfect app. The app uses multiple photos and sets them into a single collage image to be posted on Instagram. Available both on iOS and Android. PicPlayPost helps make a video collage of different kinds of media - photos, videos, GIFs and music. The app is available for free on iOS and Android. Nurture your creativity with Pixlr. The app is looked upon as an all-rounder, thanks to its several inbuilt features such as creating double exposures, text and also overlays. 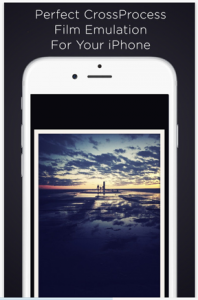 What’s more, you could even set gorgeous borders for your images. Available on iOS and Android. 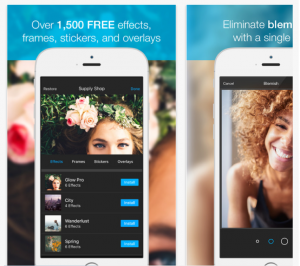 If you reckon classic photography to be cool, then this app is for you. 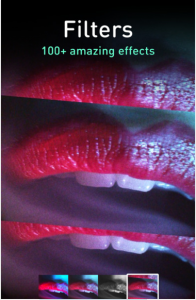 Hipstamatic turns your ordinary-looking images into extraordinary retro images. Available on iOS. Did you say, too many filters? But then, isn’t this app popular for the same thing ... as in,too many filters. I bet, photo addicts would never love to swap this app for any other app in this world. Armed with 70 filters, the app lets you have the exact color and feel of old-fashioned Polaroid cameras. Available on iOS and Android. There you go! Go ahead and make your Instagram presence bigger than ever with snazzy new images. I bet, you never had them this beautiful. Images sourced from Apple App Store and Google Play Store.